WILMA!!! Please email me with your address!!! *I apologize for not choosing a winner earlier! I totally forgot to choose a winner AGAIN. What is wrong with me??? So sorry, everyone!! If you'd like to be considered for our Christmas Card Design Team, please create 2 Christmas cards (No!!!!! Really!!!!!!!!!!!) taking inspiration from the blog header and colors! Easy as that! I'll choose 4-6 people and they will be our Design Team for a 6 month term. (starting in JULY) There are no kits for you to play with, there are no discounts at a store (because I HAVE no store,sorry! hehe! 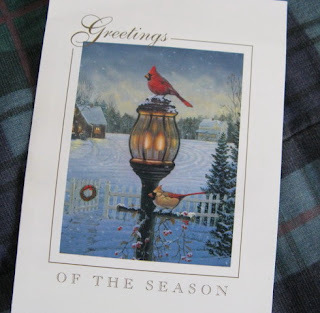 ), there are no other obligations other than create a CHRISTMAS card based on the challenge that Tamara or I send you. 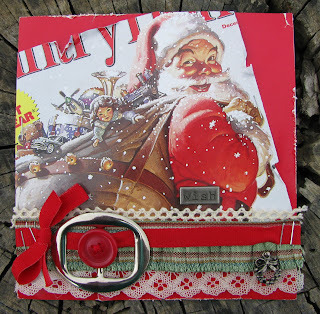 Email me your newly created Christmas cards (done especially for this challenge) if you'd like to try for the DT. Please have your card in by JUNE 10th WEDNESDAY and I will announce the new members on JUNE 13th SATURDAY. and this is what we all came up with! 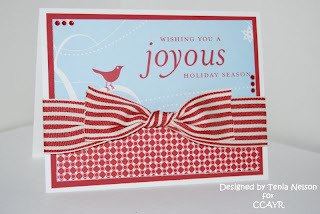 Ceal use a beautiful vintage image for her card. Sandie used some pictures she had saved from magazines. 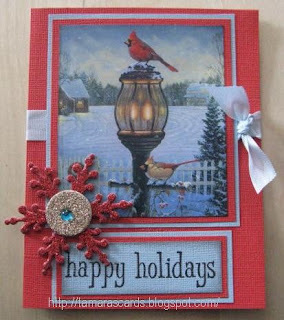 Diana Used a great winter photo for her card. Samantha used some neat photos from a holiday gathering and a winter romp out in the snow. Tenia recycled an old Christmas card.